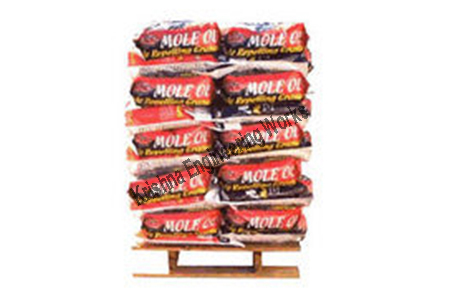 Easy stackable film, applicable for Stacking and storage of bags in super market, easy palletising, ideal for food bags and many more. Our Slitter Rewinder Machine for easy stackable film comes standard with razor cutters and high quality roller configuration also blades per client’s requirements and applications. Featuring and functioning like, slitting line, High quality on leveling, High cutting accuracy, and High productivity. 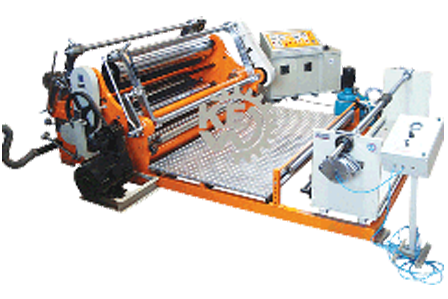 It gives high performance slitting rewinding solutions per client’s requirements and application.